Had an interesting time last Monday week. 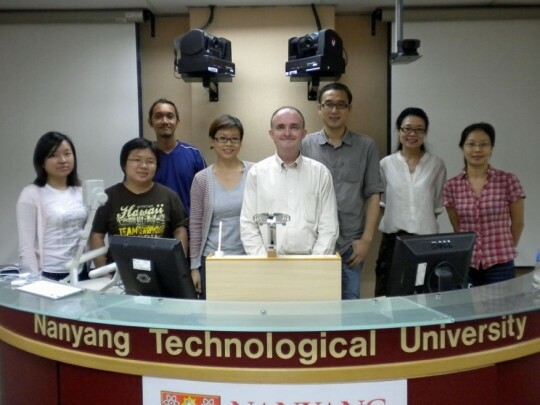 Conducted a workshop on social media at NTU in Singapore. 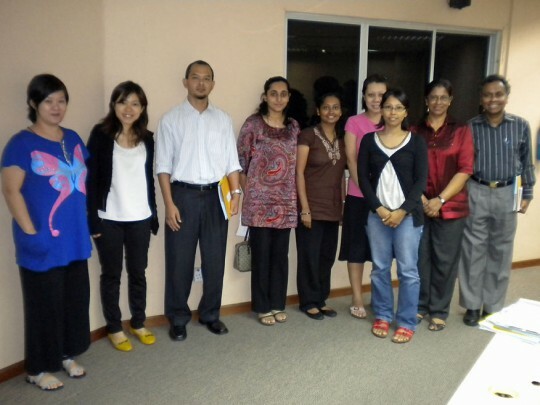 There were educators from NTU, Singapore Poly and some staff from the Singapore Armed Forces Training Institute at the workshop. I was on the boil most of the day. Ate some chilli noodles for breakfast to begin. Took a taxi from NTU into town after that. Met up with this chap whose work I have read on and off for the last 20 years. 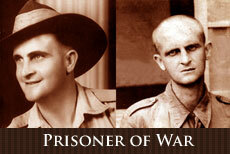 Have read his articles in Time magazine, the Sydney Morning Herald and The Age. He is based in Hong Kong yet the week before last when he read that I was going to Singapore he suggested a meetup. 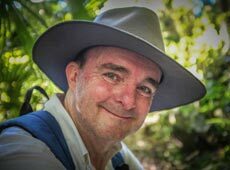 This meetup will be interesting because, bugger me, I am meeting up with former Australian journalist, John Larkin. Weird, eh? We have been in contact with each other for a while but this is the first time we have met. Like a really strange blind date. Have you ever met up with someone with the same name as you? I should interview John for the Friday Follow Interview, eh? 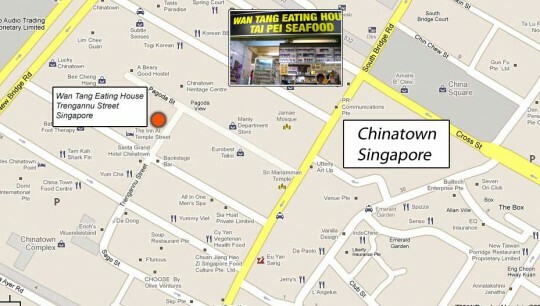 I had been sitting at the Wan Tang Eating House. 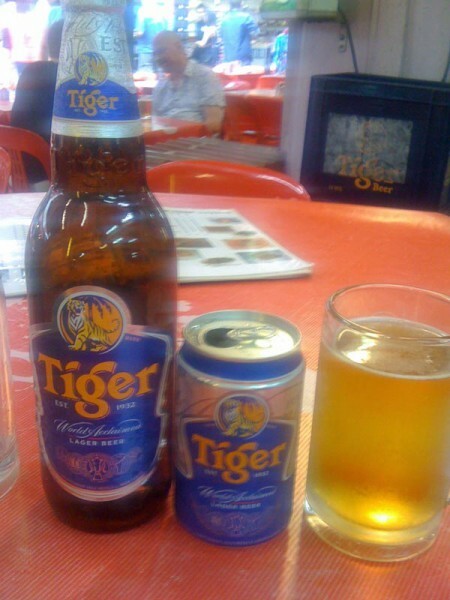 Drinking Tiger Beer. Hungry as hell. Had a long day that first day. I walked to the training facility at NTU from my digs here in Singapore. Walked back at the end of the day too. Getting fit this year. Gym and yoga on a regular basis. The flight was good last Saturday. I slept most of the way. Singapore Airlines A380. It was my 94th flight with SIA. I hope to crack the 100th flight with SIA early next year. Well, Westley and John arrived about the same time and was Westley surprised and even dismayed to discover he was eating dinner with two John Larkins! One is challenging. But two is well, too much. Perhaps too much of a good thing. The food was great and the beer good. We talked about our respective experiences overseas and shared our perceptions as Australian diaspora. Returning to Australia is always challenging and unless you have lived and worked overseas you will never comprehend or understand the feeling. Australia is insular and it is caught up in its own hype. It is not perceived as the friendly country it used to be and since the Howard years, the Tampa incident and the politics of Pauline Hanson it is perceived as a pariah state in some respects. Australians need to get out more. They have been cocooned on that continent for too long. The other John regaled us with his tales of work and life in countries such as India, Thailand, China. Hong Kong, South Korea and North Korea. Very interesting indeed. His tales made my life seem a little straightforward. It was an interesting night. Bid my farewells to John and Westley and returned back to NTU. The campus is rather ulu (distant ~ out of the way). Tuesday and Wednesday saw the iPad in Education workshop. Two days. Great participants. A little challenging at times as some of the participants had few apps on the devices and little or no experience with the device. Some were there under instruction from department heads. That is a pity. One chap was expecting to be handed an iPad and given apps despite the clear pre-requessites on on the edUtorium web site. The workshop progressed well and the second day concluded with the presentation of the projects and the awarding if prizes. Who said you could not be creative on an iPad? Wednesday night I went out with Westley again and with Westley being Australian the choice of venues was rather western. 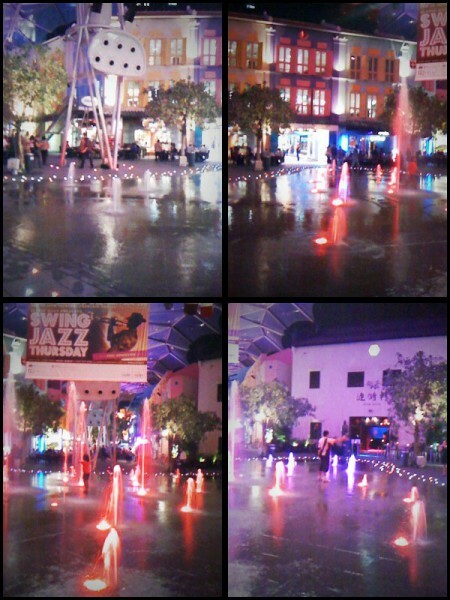 We had a few drinks in Clarke Quay. I actually drank fruit punch as I had a workshop to give the next day. 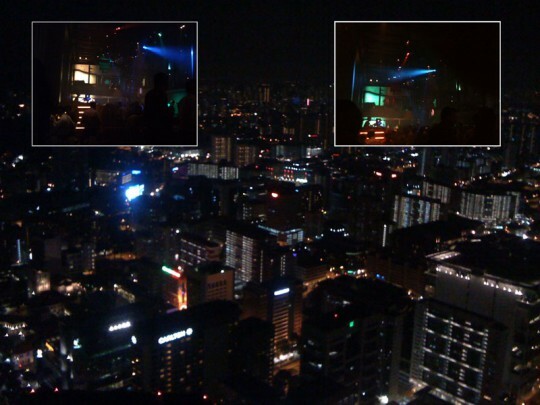 We then went to this bar at the top of the Swissotel to meet some educators from Singapore. I spent the time trying to take photos with my iPhone. I had one beer and left for NTU. Thursday saw the Digital Storytelling workshop and that was a great day. 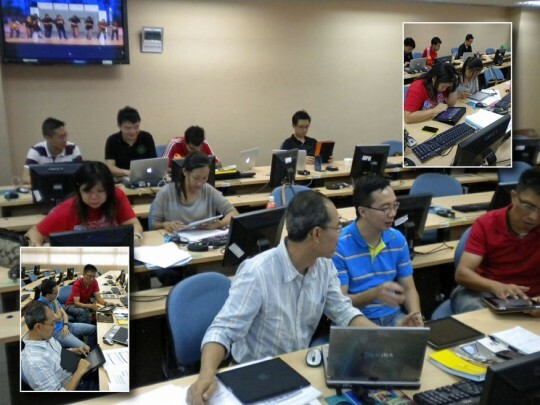 The participants were proactive and we had an excellent time exploring Comic Life, Audacity and other applications. 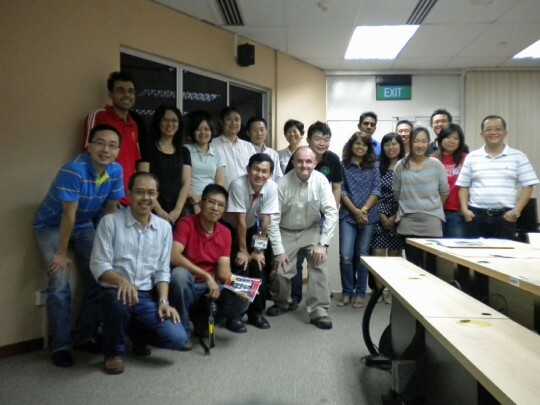 I really enjoy conducting this workshop. I had a quiet evening and added some more resources to my web site, in particular the iPad in Education page. 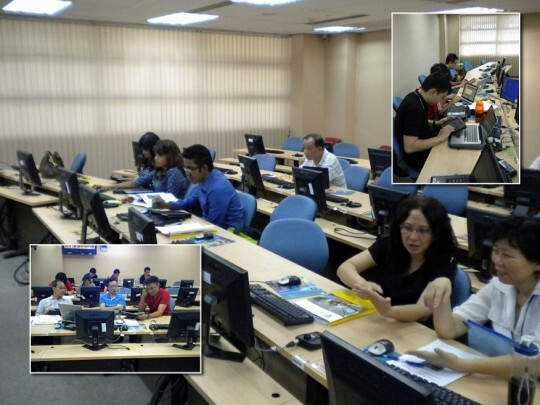 Friday saw an additional iPad in Education workshop which was compressed into a single day. 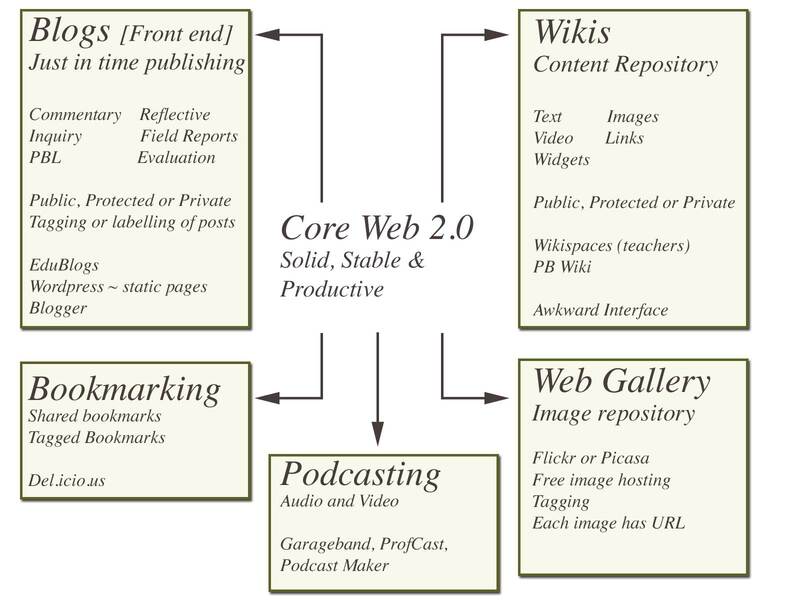 I have begun reformulating my internal conceptual model of the device and where it best fits in the curriculum. Above all any educator that holds one of those devices in their hands has to be of a creative frame of mind. If they cannot think creatively then the iPad will not realise its potential in the education arena. The iPad is a mobile device. It will die if it is confined to the classroom. You may as well use a desktop computer, laptop or workbook if the students are using the iPads sitting in a classroom in rows. There are educators that argue that iPads are primarily consumption devices. I disagree. This website is created, published and maintained via this website. If that is not creativity then I have no idea what the hell is creativity. During the week in Singapore I have seen works of art, movies and posters created using the iPad. The key is to differentiate. Why use the iPad? Why prefer the iPad over other tools and devices? Do you know the answer to that? Friday night I went to Block 40 Holland Avenue for makan and drinks with Siva and our friends. IT was a pseudo quarterly MacMeetup which always coincides with my visit. I had a bloody good time. All up there was Siva, Alvin, Kenneth, Kevin, Ivor and Anand. 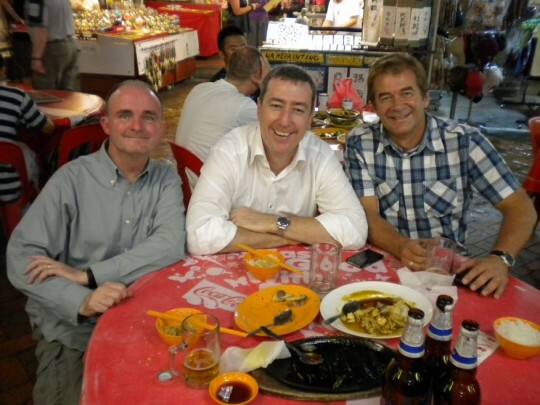 I enjoy hanging out with friends in Singapore. 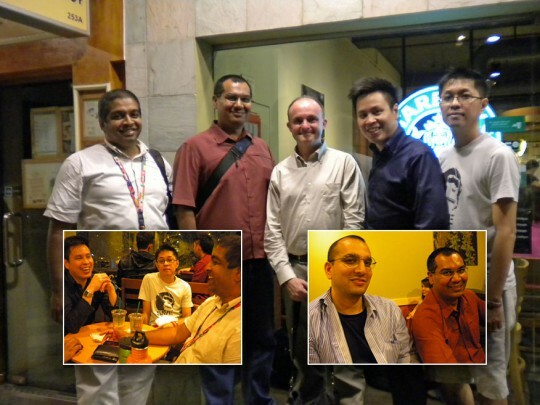 There are photographs of our meetup here on Siva’s Flickr page. Excellent company. The food was hot, spicy, endowed with chillies and i watered it down with good old Tiger Beer. You gotta love the Tiger Beer. Kenneth, Alvin and I certainly did. I was on the boil again on Friday night. After the meal we retired to Starbucks for coffee and the free wireless. The food was so good that night I declared that I did not wish to return to Australia. Going out in Singapore is civilised. Going out in Wollongong is not civilised. In fact it is dangerous. How can I possibly return to Wollongong? It is awash with unfinished buildings, urban decay on a grand scale, burnt out buildings, graffiti and tags galore, and, finally, it is not safe to go out at night. Spent the last day in Singapore sharing lunch with Paul Gagnon and his wife Michelle. We had a great chat, some fine food and talked about the pros and cons of the iPad. Later I bought a shirt, took a taxi to the airport and flew home. That was a great week! Finally, there was an assistant at Changi Airport assisting travellers to find their flights. She was using an iPad.